After designing queries using Arm Treasure Data, you might want to export the results of those queries to another application. The data that you export might be used as part of another downstream process or simply used to generate charts that are meaningful to your business. Note that, you can use the Treasure Data Connector to write job results to a Arm Treasure Data database. 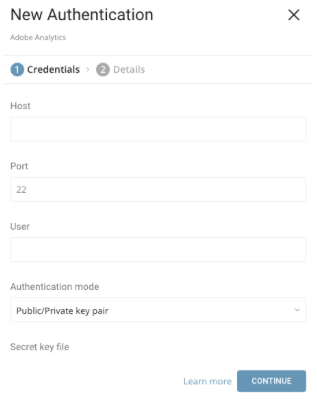 Usually, this connector is used to export data from one Treasure Data account to another Treasure Data account. 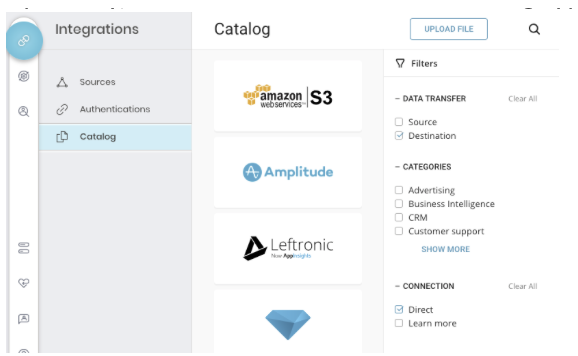 Navigate to Integrations > Catalog. Optionally, use the filters to refine the catalog type. Complete the fields for your Integration type. The required field vary based on the type of data connector that you want to implement. 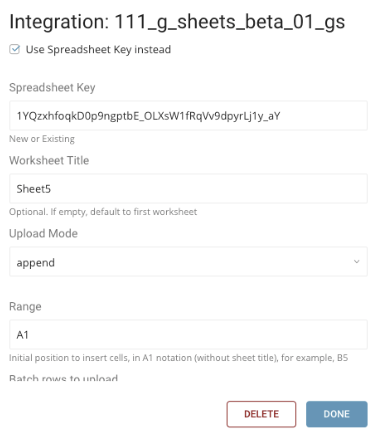 Optionally, specify additional configuration details. Select or create a new query for which you want to export the results. Queries without a name in the Destination column, have no Result Export setup. Optionally, click the link to see details. For example, click 111_g_sheets_beta_01_gs. Run the query to generate results and export them to the targeted location. For more information on running or viewing jobs using Treasure Data, see jobs.